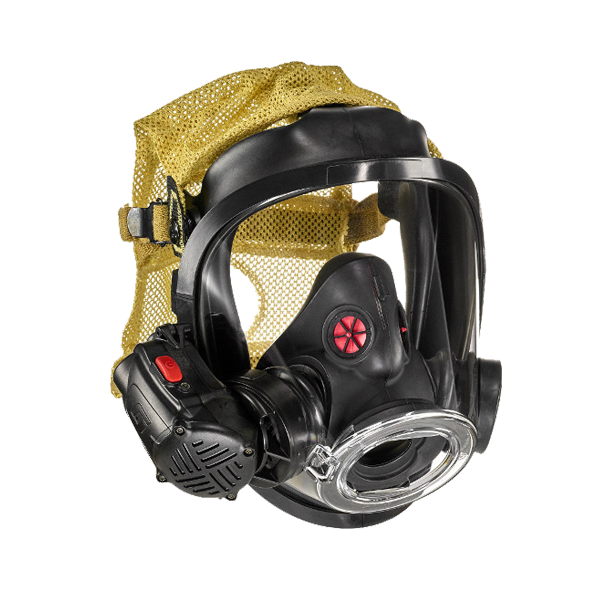 The Ska-Pak AT is a our most advanced Supplied-Air Respirator with the added benefit of a patented, automatic, hands-free air transfer capability. 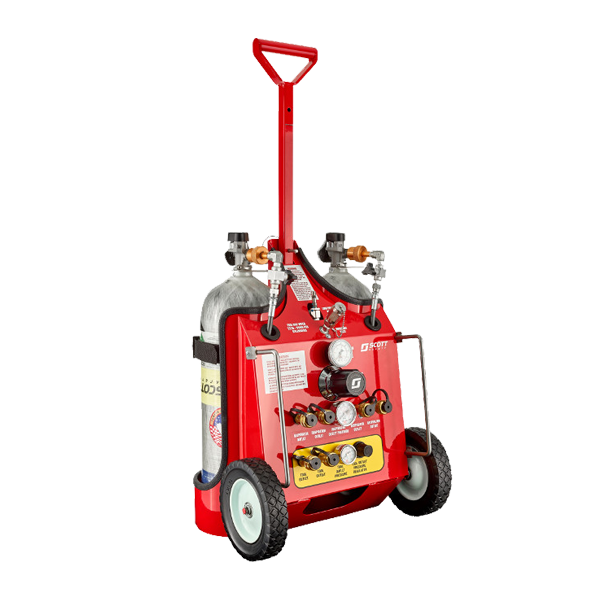 If your continuous air supply is interrupted, your air source is instantly switched to the portable air cylinder automatically. 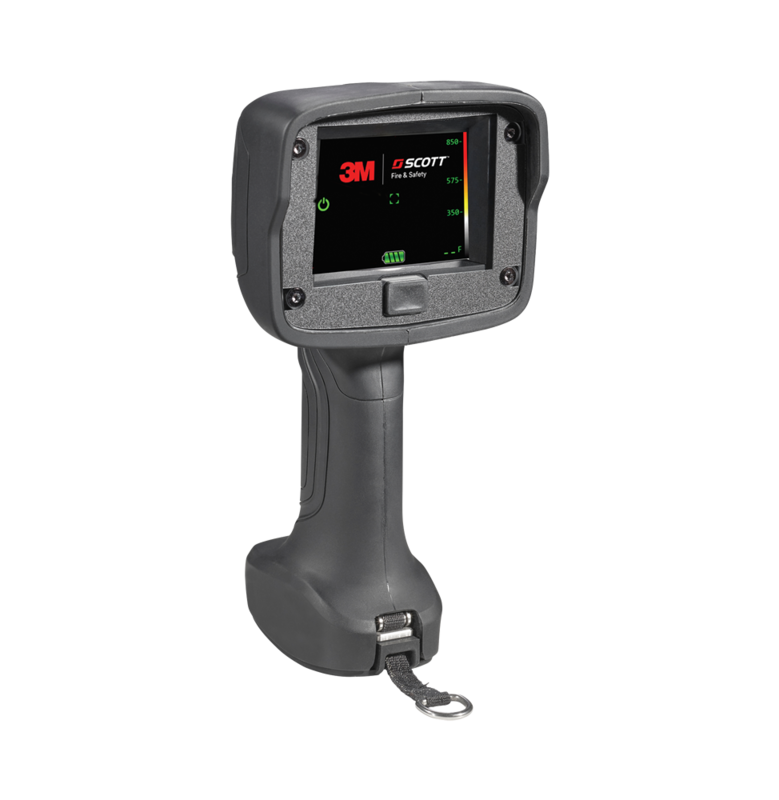 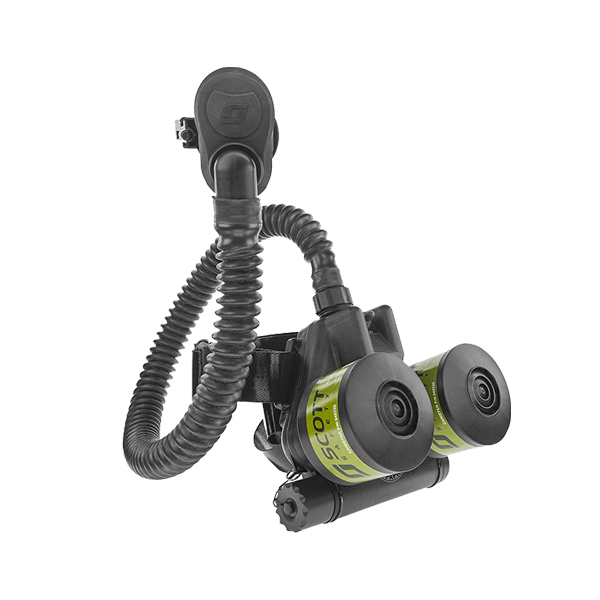 Upon transfer, the Vibralert tactile alarm system activates, letting the user know that the respirator has transferred to cylinder air. 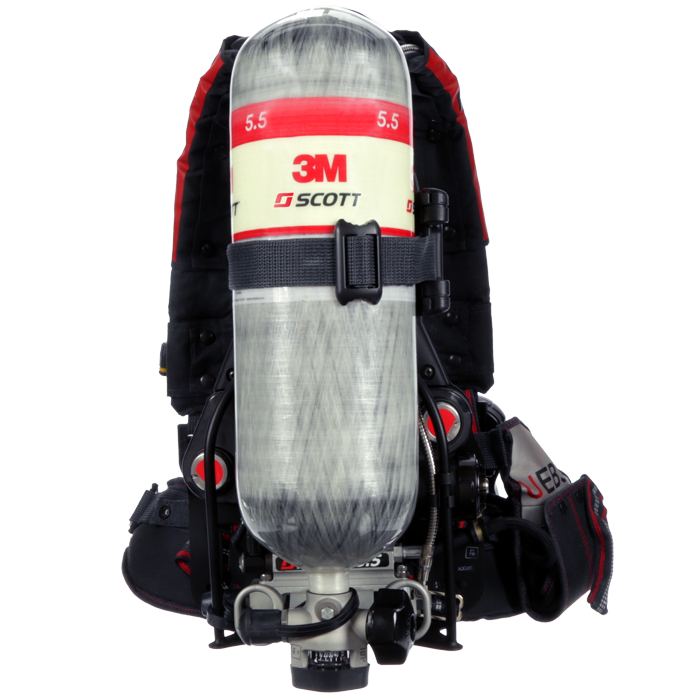 The Ska-Pak AT is available with either a padded nylon or padded Kevlar harness, or an integrated Full Body Harness for fall protection, ideal for confined space applications. 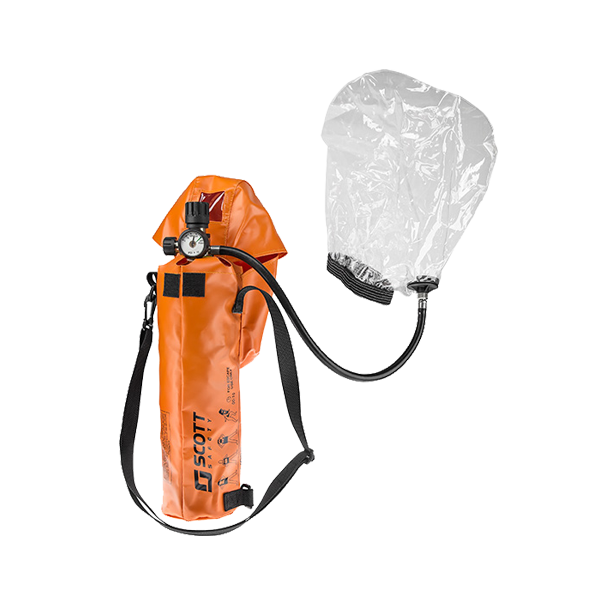 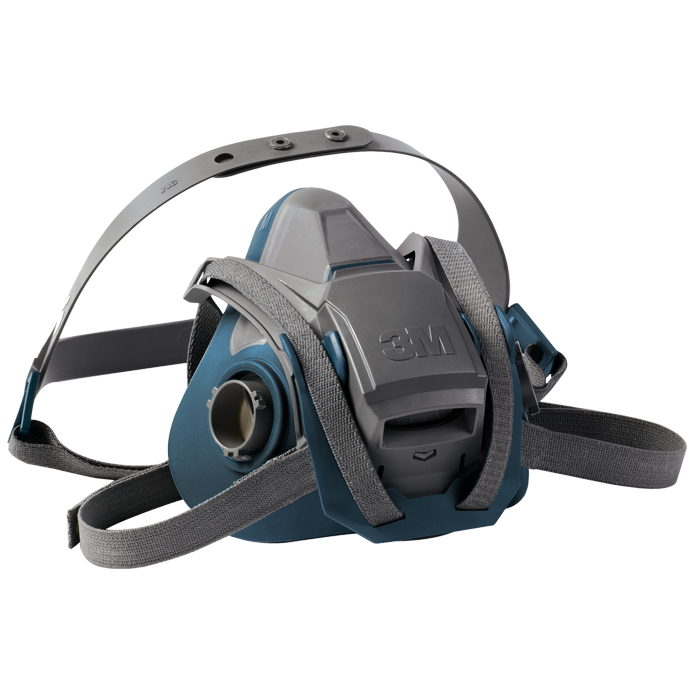 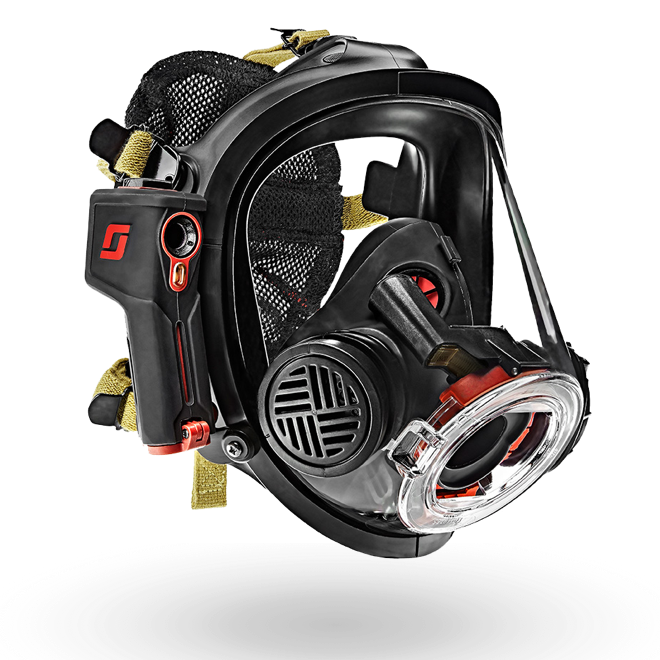 Combination Type C positive pressure respirator with escape cylinder for entry into escape from hazardous, confined space, or Immediately Dangerous To Life (IDLH) situations. 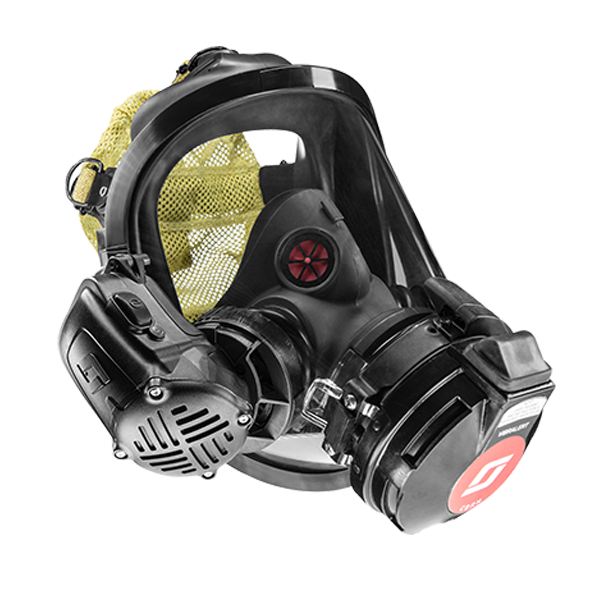 Available in 3, 5, 10, or 15 minute rated cylinder egress options for selection versatility based on the job at hand.